It's a creed. A mission. A goal. The goal of ​United Way of Becker County is to create lasting and measurable change that improves the quality of life for children, adults, seniors, the disabled, families, and communities throughout Becker County. We invite you to be a part of the United Way by volunteering, donating, or caring. Let us all Stand Together. Living United. 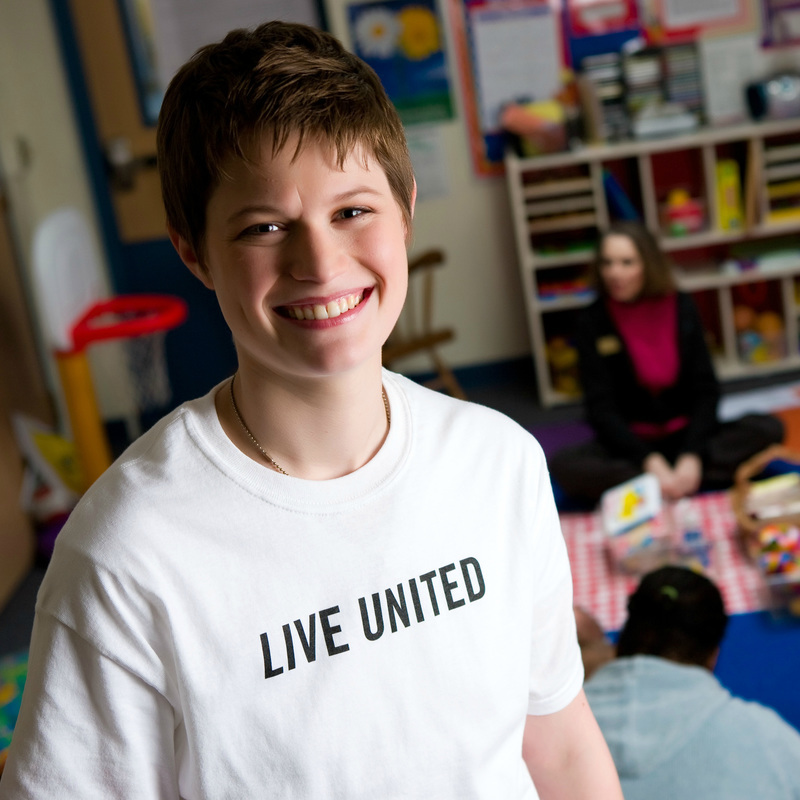 When you give to United Way, you’re making a difference in your community. You’re helping United Way improve lives and make lasting change. Learn more about giving to the United Way of Becker County by clicking GIVE. United Way brings communities together to lift up people of all walks of life that live right in our own community. We focus on education, income, and health - the building blocks for a good quality life. Learn more by clicking ADVOCATE. The mission of United Way is fueled by the passion and hard work of hundreds of local volunteers who give of their time and talent to care for and support others. Learn more about how you can get involved by clicking VOLUNTEER. 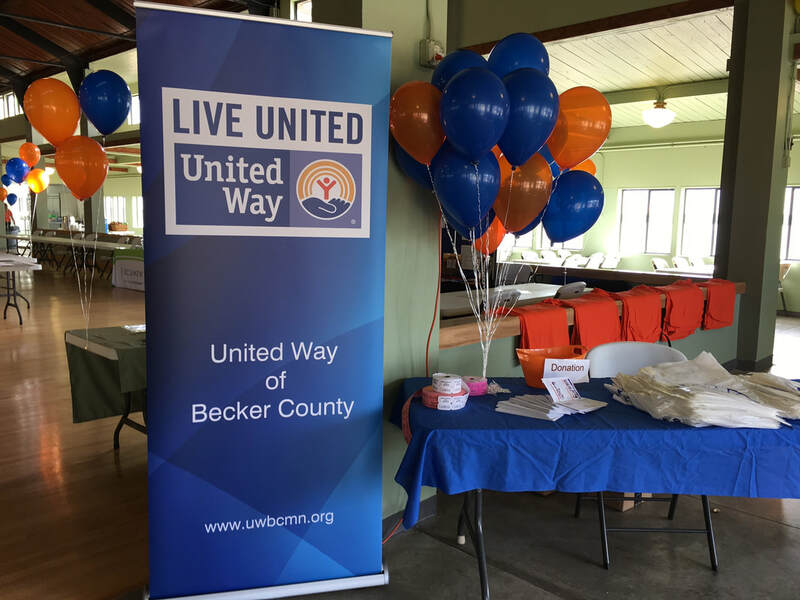 Scroll through our list of upcoming events and join us to celebrate LIVING UNITED in Becker County!